Brilliant golden colour. Aromatic, nutty aromas on the nose. 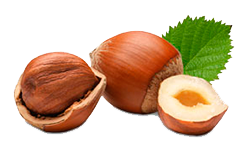 Smooth and intense on the palate with a rich flavour of toasted hazelnuts.